Dr Möller (senior – father of the present vice-principal of ATS) started a correspondence course on Homiletics (the art of preaching). The correspondence course was expanded and accepted as an official correspondence course of the AFM Church. March: Students wrote the first official exams and the first diplomas were awarded to successful students that year. 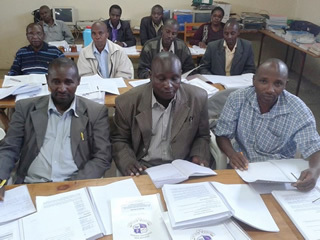 The AFM Church Council decided that studies at the Bible College were now compulsory for all applicants for full-time ministry in the AFM Church. Dr Möller (senior, standing in the center) hand drew the first logo of the Bible College. The Intramural Department was introduced and the name “AFM Bible College” was registered. Past. F Cronje was appointed as the new principal. 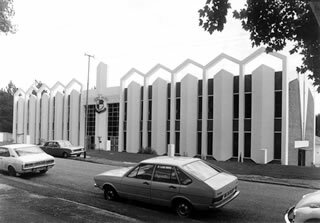 The name was changed to the Apostolic Faith Mission Theological College (“AFMTC”, for short). The duration of the course increased to three years and the content was divided into six theological disciplines. The first album of the AFMTC student choir was released. 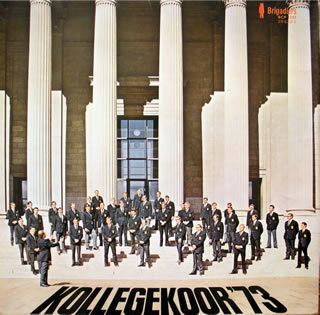 The album “On Tour” was released, with choirmaster Eddie Oniel. 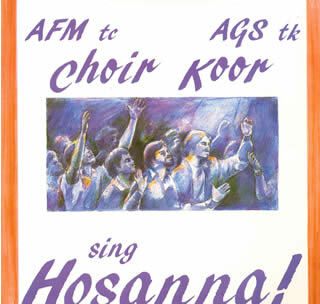 The album “Hosanna” was released, with choirmaster Johan Heysteck. The current buildings of the Auckland Park campus were inaugurated. The AFMTC commenced lectures in both English and Afrikaans. The Afrikaans album “ 'n Nuwe Lied” was released, with choirmaster Arnoud Heunis. Prof Jan Hattingh became the new principal. 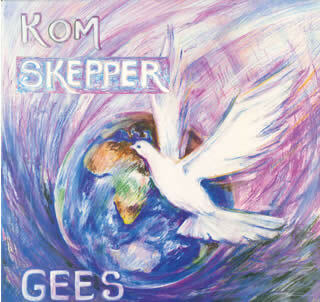 The album “Kom o Skepper Gees” (Veni Creator Spiritus/“Come Creator Spirit”) was released, with choirmaster Jannie Dekas. 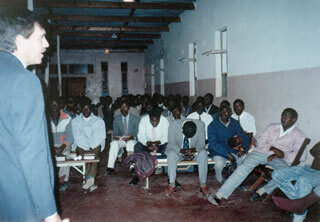 ATS became directly involved with the Kasupe Bible College in Zambia. 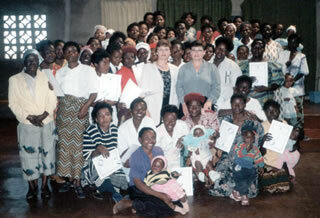 It supported this college financially and presented 25 workshops in Zambia over a period of 10 years. Currently, the Zambian lecturers are academically at a level where they can independently administer the training of future pastors in Zambia, while still using the curriculum of the ATS. Pastor Mark Mosonda, President of the Zambian Church, stated that these interventions of ATS have changed the whole profile of the church in Zambia. Where, in the past, the church and the pastors were perceived as insignificant and poor, they are now playing a leading role in Zambia. 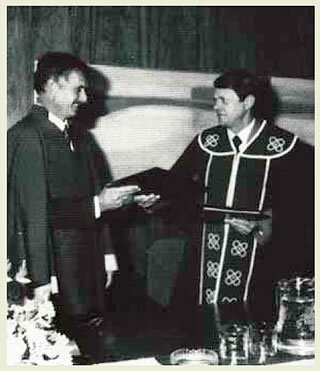 AFMTC signed an agreement with the University of Johannesburg (“UJ”, the then Rand Afrikaans University), resulting in ATS' acting as the theological school of the University. In an academic article by Andries Putter entitled Auckland Park Teologiese Seminarium: die hartseer verlede en uitdagings in die nuwe millennium, the author noted that WJ Hattingh's negotiations with universities constituted a breakthrough for theological training in the Pentecostal domain. All study materials and classes were presented in English in an effort to accommodate all language and racial groups. The International Theological Institute (“ITI”, previously known as PAN-Africa Theological College) was integrated with AFMTC. Covenant, the former Indian college of the AFM Church, was integrated with AFMTC. AFMTC changed its name to trading as “Auckland Park Theological Seminary” (“ATS”, for short) in a bid to cater for its expanding student market outside of the AFM Church. The subject Entrepreneurship was included in the curriculum, as ATS started defining the task and calling of a spiritual leader more holistically. The International Institute of Qualitative Research at the University of Alberta, Edmonton, Canada, endorsed the ATS as a co-operating research site in Africa. The University of Johannesburg awarded Natasha C van der Merwe, an ATS student, the Chancellor's Medal for the most meritorious student in the Faculty of Arts that year. 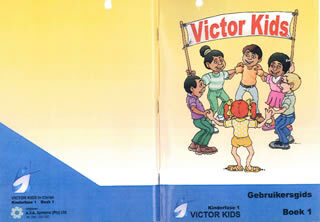 The Sunday school programme entitled “Victor Kids”, developed by ATS, was released, rethinking the scope of a theological seminary. The first candidates for a master's and a doctor's degree supervised by ATS received their degrees. It was the first time in South Africa that postgraduate dissertations or theses were prepared under the supervision of a Pentecostal academic institution. It had truly been a “long walk to freedom” since the days when the Pentecostal Church in South Africa was viewed as a sect, ministering only to disadvantaged and marginalised communities. ATS became an independent, inter-denominational institution. UJ concluded its 17-year contract with ATS when it became a secular university that could no longer accommodate ATS as an institution in Christian theology. 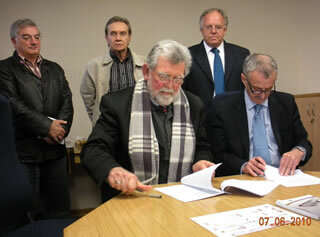 ATS reached a new agreement with the Theological Department of the North West University (NWU). 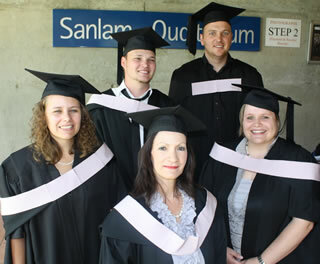 Some of ATS' lecturers are appointed as extraordinary lecturers at NWU. 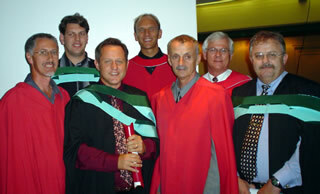 The first students received BA (Hons) degrees in Theology at a graduation ceremony of North West University, thanks to the contract concluded in 2010. The Njoro Bible College opened its doors in Kenya in January 2014 and has adopted ATS as its mother institution. The first 20 students registered for the BTh and the Diploma in Theology. The photo shows eleven students who form part of this historical moment.